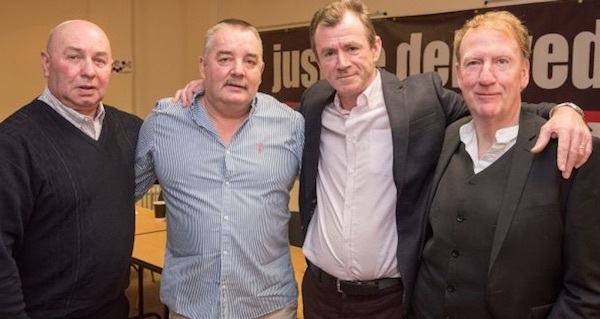 A film which exposes a horrific plot to massacre Catholic children and nuns at a school has premiered in Belfast. 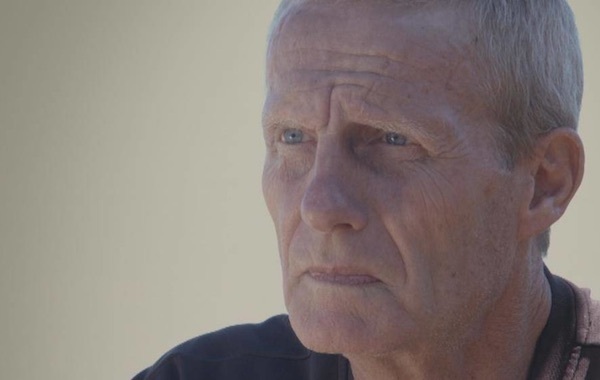 It also reveals the rationale behind MI5’s most shocking target. 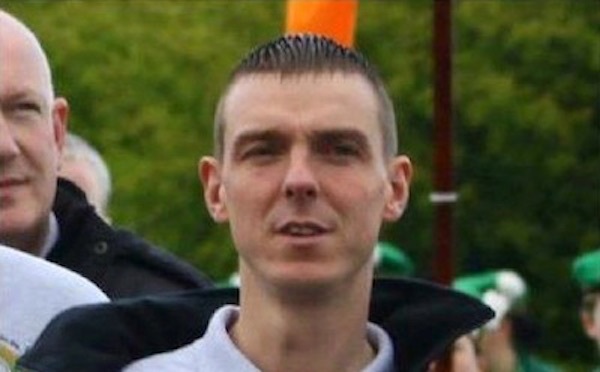 A member of the Saoradh executive is being held indefinitely on the back of an MI5-directed arrest operation, despite the existence of video and social media evidence which should have meant his immediate release. 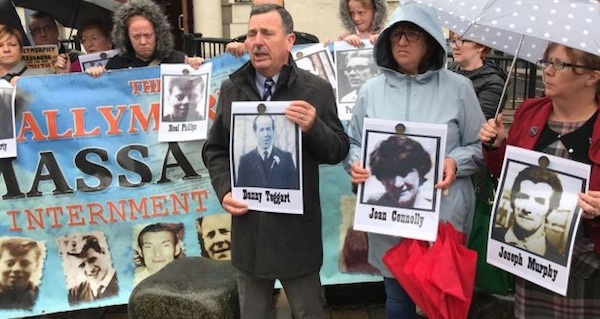 A row has erupted over the future leadership of the PSNI (formerly RUC) following revelations last week that collusion-related documents in PSNI archives continue to be withheld from investigators. 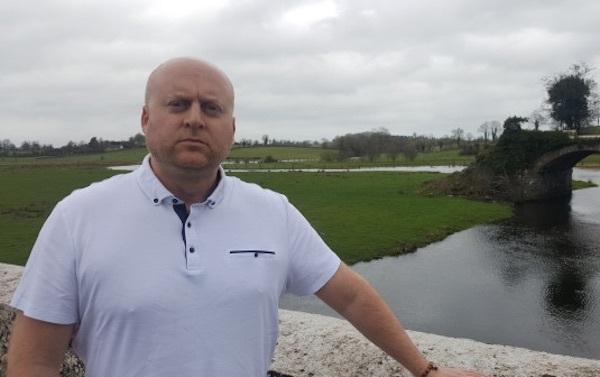 A former republican prisoner has said there will be “massive recruitment” by republican armed groups in the event of a hard Brexit and a British remilitarisation of the border in Ireland. 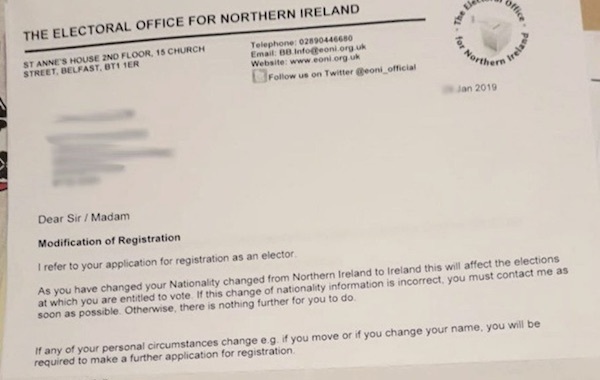 Letters from the North’s Electoral Office warning people who consider themselves Irish that they would not be allowed to cast their vote in forthcoming elections were ‘a mistake’, according to the chief electoral officer. 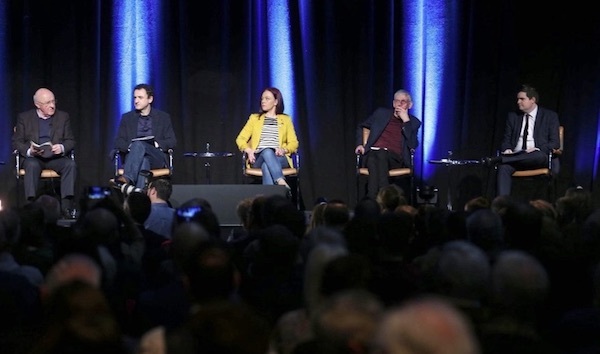 Éirígí activists have voted to append ‘For A New Republic’ to the party name at the party’s recent annual conference. 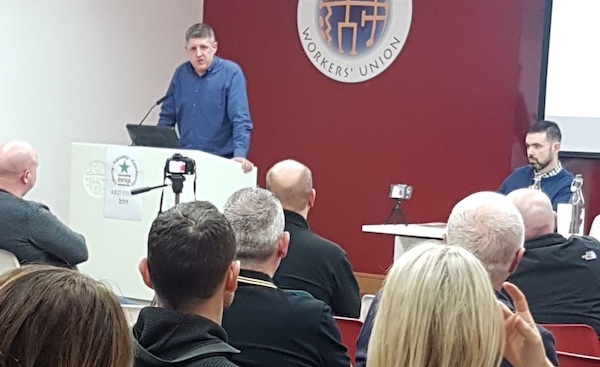 The amended name has been approved by the Office of the Registrar of Political Parties at the Dublin parliament, meaning that Éirígí For A New Republic” will appear on ballot papers in the 26 County local elections in May. 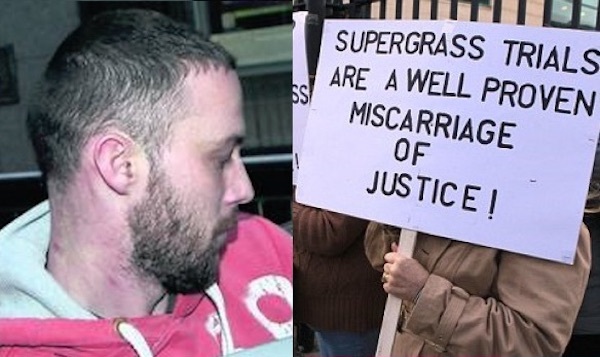 Sunday 24th February 2019 marks the 25th anniversary of the murder of Sean McParland. 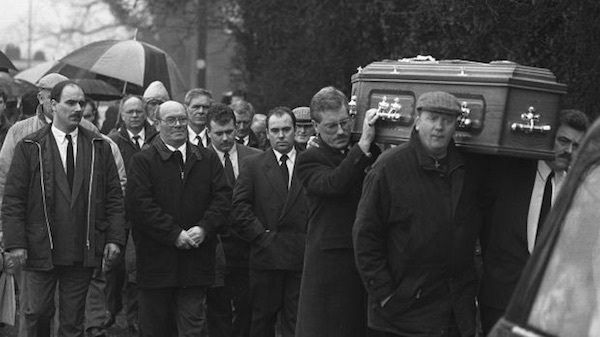 An intrinsic part of the Good Friday Agreement - an agreement that brought peace and stability to the island of Ireland - is quickly disappearing. 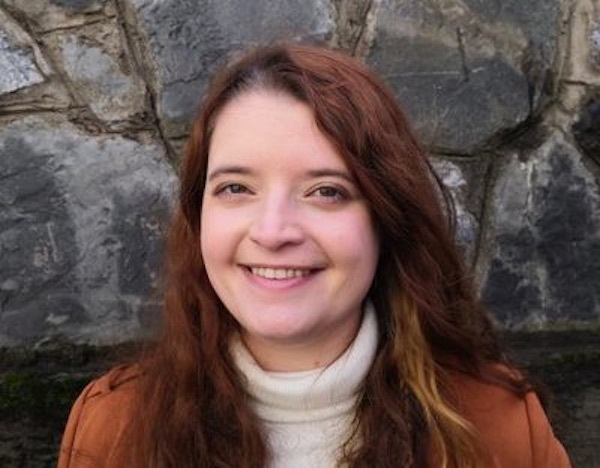 Hamilton - the face of collusion in 2019? 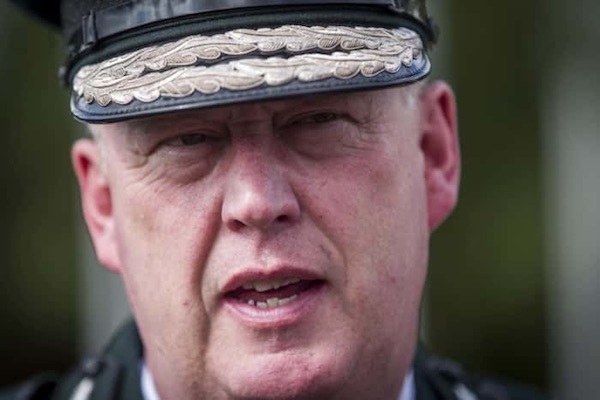 PSNI chief George Hamilton stands accused of subverting justice in regard to dozens of loyalist killings in the late 1980s and early 1990s after secret police documents relating to collusion unexpectedly came to light. 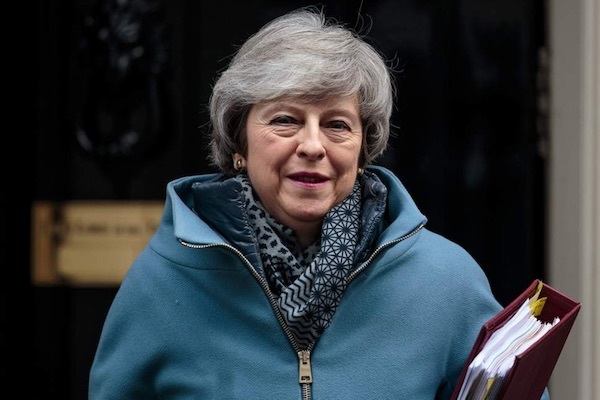 With time running out to avert a disastrous crash Brexit, there is a growing consensus in Ireland and Europe that British Prime Minister Theresa May is not sincere about negotiating a deal with the European Union, and probably cannot be trusted to honour one in any event. 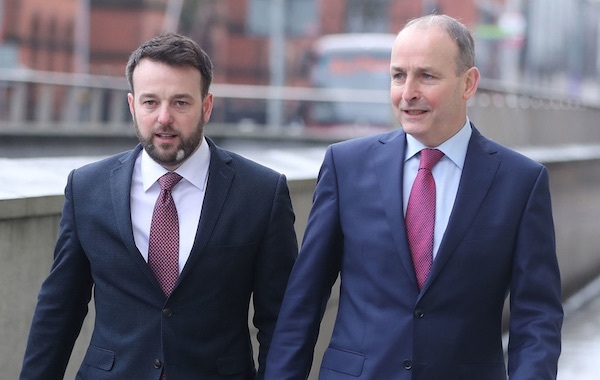 The SDLP, the second largest nationalist party in the north of Ireland led by Colum Eastwood, is at risk of rapid disintegration following a highly controversial decision to enter into “partnership” with the 26 County Fianna Fáil party, led by Micheal Martin. 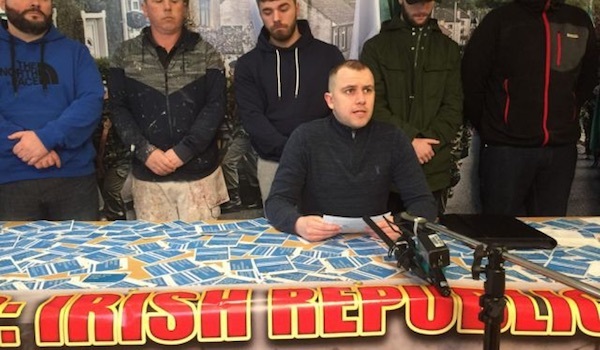 The Derry branch of republican party Saoradh have hit out at an intensive campaign of arrests and intimidation in the city which has seen the vice-chair of the party arrested twice in one week. 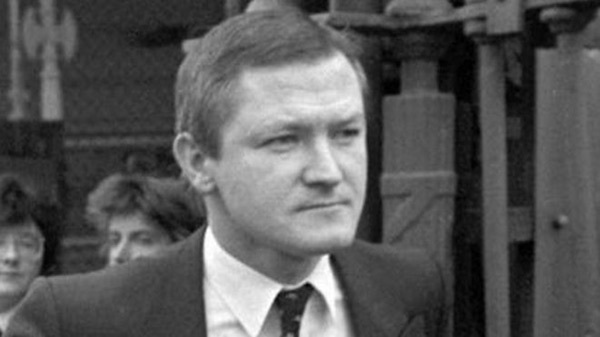 Belfast human rights lawyer Pat Finucane was murdered to silence other lawyers, his son said in a moving event to mark the 30th anniversary of Mr Finucane’s murder. 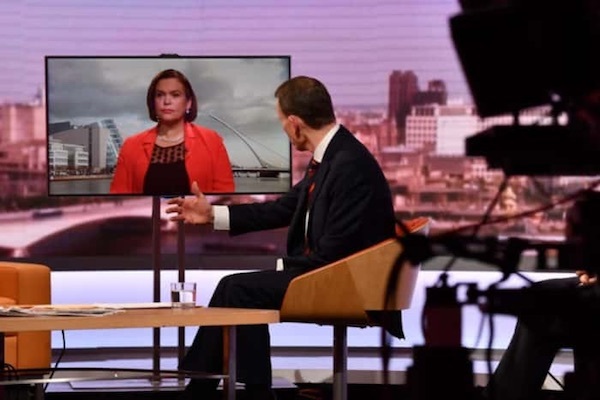 In some of its frankest criticism of the North’s political process in recent years, Sinn Féin has accused the British government of indulging in a “sham” and a “merry-go-round”. 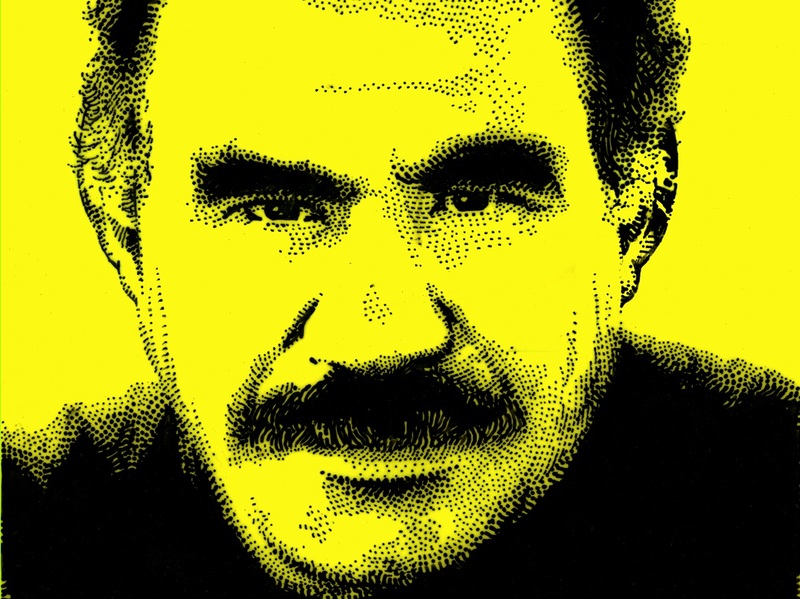 This week marks the twentieth anniversary of the abduction of the Kurdish leader Abdullah Öcalan, who remains in solitary confinement as the only prisoner on an island in the Sea of Marmara in Turkey. 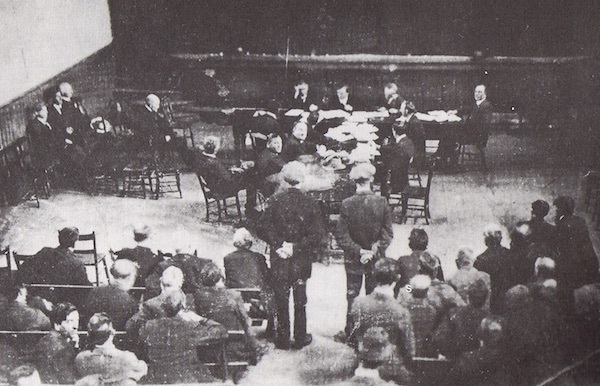 During the years 1918 and 1919 Irish republicans, including Éamon de Valera and Michael Collins, were imprisoned in Lincoln Jail in England. They occupied themselves with study and debate, and then devised a textbook prison escape, 100 years ago this month. 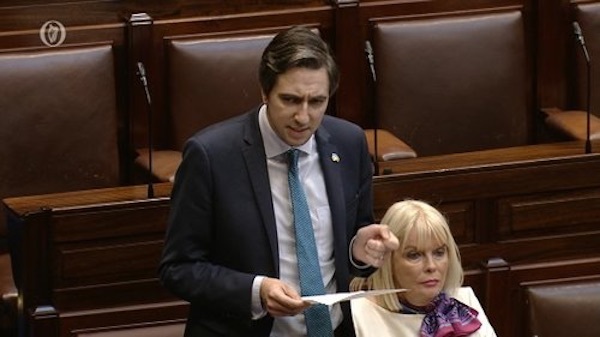 Pressure is mounting on the 26 County Minister for Health Simon Harris to resign after he stood accused of misleading parliament about when he was told about the ballooning cost of a new children’s hospital in Dublin. 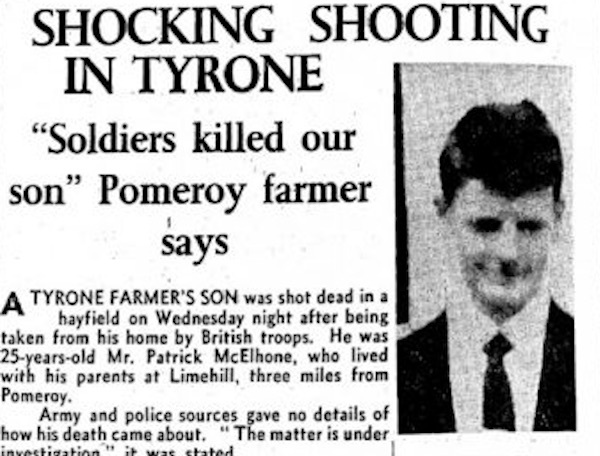 Paratroopers “just opened up” on a group of people standing near a church hall which had they taken over as a British Army base, the Ballymurphy Inquest has heard. 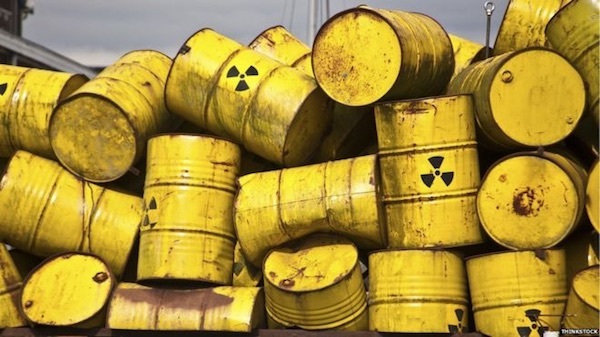 The town of Newry is being considered as a location to dispose of British nuclear waste in a move which is being met with incredulity in a border town already bracing for the impact of Brexit. 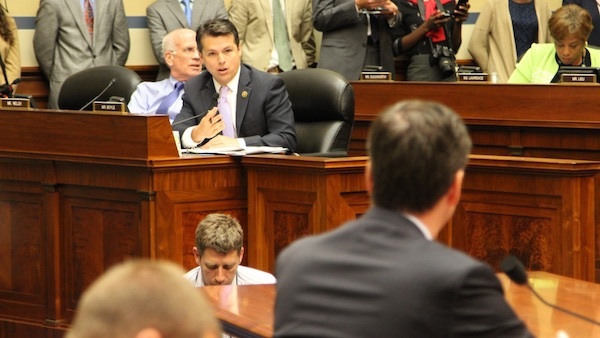 There is plenty that we can learn today from the history of the Republican Court of a century ago. 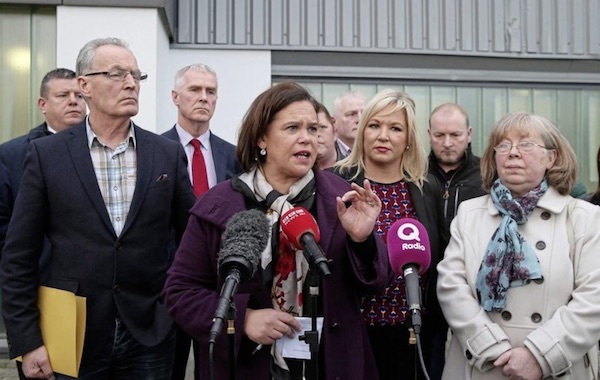 Saoradh’s view of the conviction in a non-jury court this week of its former party chairperson in Dublin, Kevin Braney, on the word of a paid informer. 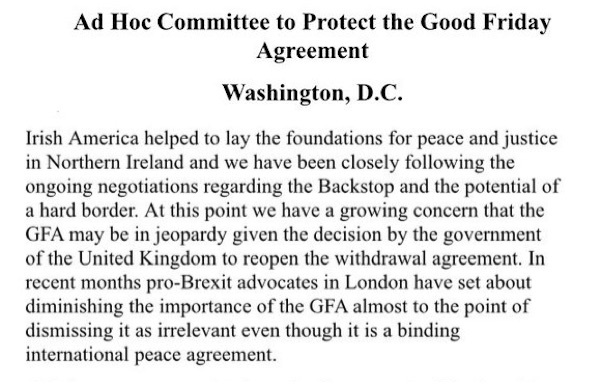 US Congressmen could once again be called on to act in support of peace in Ireland after the British government openly reneged on a deal to prevent a hard border after Brexit. 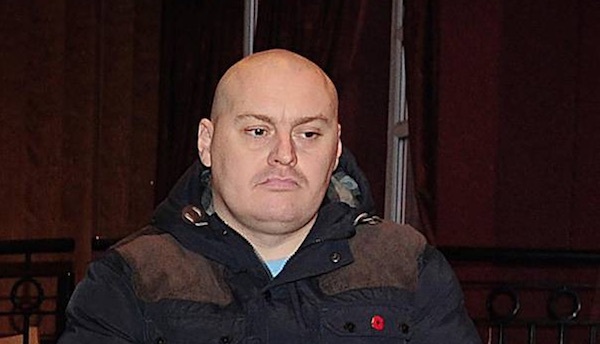 Loyalist paramilitaries have been blamed for the murder of prominent east Belfast loyalist Ian Ogle, who was killed following a long vendetta with the east Belfast Ulster Volunteer Force. 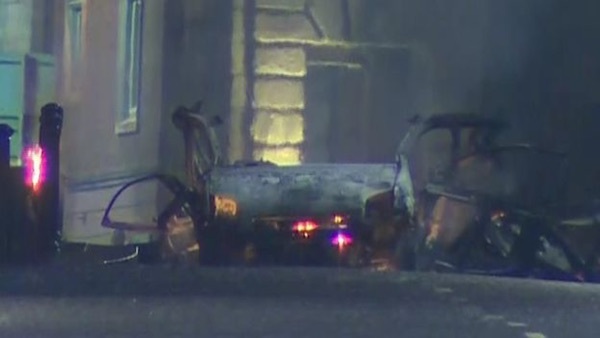 The new IRA has said it carried out a bomb attack on the courthouse in Derry last weekend. 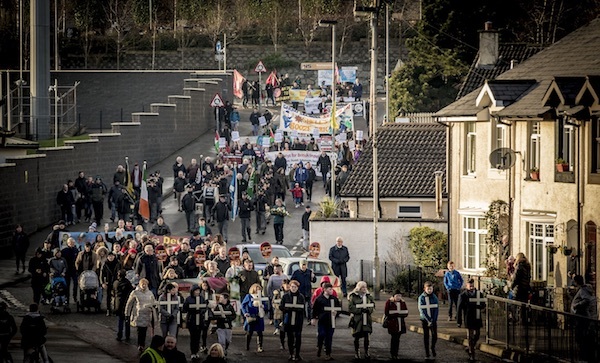 In a statement issued to the media, they said “the IRA won’t be going anywhere”. 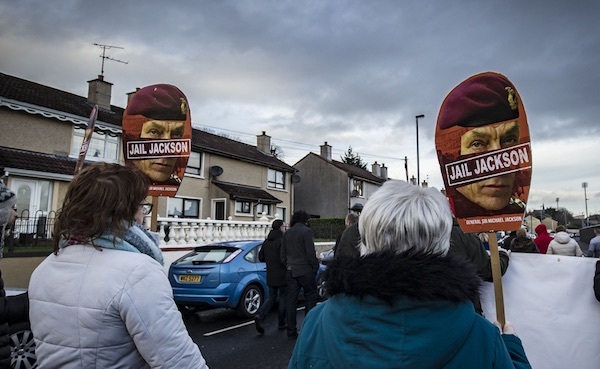 Eamonn McCann of People for Profit, who was one of the organisers of the original civil rights march and continues to organise the annual Bloody Sunday march for justice, outlines why this year’s march demands “Jail Jackson”. 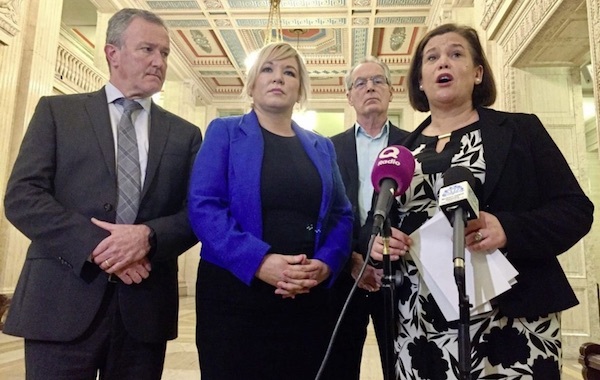 The new all-Ireland political party being led by Peadar Tóibín this week revealed its new name as Aontú, the Irish for unity or consent. In this statement written for the centenary of the First Dáil in 1919, Mr Tóibín set out his republican vision for the party.